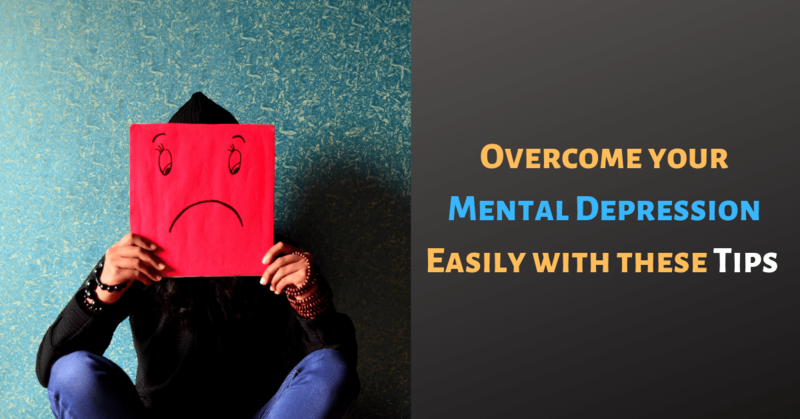 What is Mental Depression? How To Prevent It? Everyone goes through difficulties in life. But if you cannot tackle being desperate and empty, it eventually leads to mental depression. It can be overwhelming at times just to get through the day. However, bad the situation may be you can always get over it and enjoy life just as you did once before. But for that, it is very much important to understand the signs and symptoms of mental depression. It helps to treat the reasons that are making you feel sad and also prevent new onset of depression. Downswings or sadness in the mood is normal in the struggle of life, and everyone goes through the phase of disappointments and setbacks. Most people mistake regular problems and sadness with depression. However, mental depression is largely different from it and at times difficult to explain. Depression is not at all normal grief. It interferes with your ability to eat, sleep, study, work and to have fun. You feel restless and apathetic, angry and aggressive. When you are depressed, feeling sad, you feel hopeless, helpless and worthless. Can Mental Depression Increase Tendency To Suicide? Studies suggest that mental depression or feeling sad most of the times lead to the thought of suicide. A person suffering from depression feels deep despair and hopelessness and for him, suicide is the only way or escape to overcome pain. Talking, counseling and interaction are the only way of handling such a tendency in a person. Very few people are aware that mental depression has different types, and each needs different treatment from the expert. The kind of depression is categorized based on its cause, effects, and symptoms. Knowing the exact type of depression helps in getting the most effective treatment. The inability to experience pleasure and enjoy life is caused due to major depression. The symptoms are constant and can be moderate to severe. If these symptoms are not treated at the right time, the major depression may last for a prolonged period extending up to six months. Although major depression recurs quite frequently in life in very rare cases, it can be a one-time affair. Mild depression of dysthymia is a type of low-grade mental depression that does not last more than a few days. During this phase, you feel moderately or mildly depressed and in between, you can also have small periods of normal mood. Since the depression is mild, its symptoms are not as strong as major depression. But these spells of dysthymia can last for two years or even more. Many people also complain of double depression, which is a combination of dysthymia, and major depression. Such people experience bouts of major depression in between the spell of mild depression. One of the primary symptoms of this type of depression is that the person is constantly in a low mood. Unfortunately, because of its deceptive nature, many times it goes unnoticed for years together. This type of depression is also known as manic depression, and its highlighting feature is cyclic mood changes. In this kind of depression, a patient feels depressed alternating with manic episodes that include hyperactivity, impulsive behavior, little or no sleep and rapid speech. These symptoms are easily detectable as the changes from extreme mood to light one are gradual. Each depression or manic episode can last up to several weeks. A person afflicted with bipolar disorder shows symptoms of major depression. But regular treatment for depression is not effective in treating this disease. Rather antidepressants worsen the condition further. It is usually caused due to winter. For many onsets of winter can be depressive and bring about a drop in the mood. Many people have a tendency to develop seasonal depression known as seasonal affective disorder. You are a different person in summer sometimes sad, sometimes tense or stressed with no interest in activities and friends. While in winter, you can suddenly feel highly energetic and spirited. Depending upon the cause of mental depression the treatment is determined. Psychotherapy and antidepressants are the two treatments majorly followed for treating different types of depression. Sometimes mere counseling can help a person overcome the depression symptoms. Take actions to increase your self-esteem, boost your confidence and increase resilience. Usually, lack of confidence or inferiority complex is the primary cause of depression. Attending a motivational seminar can go a long way in taking care of all the depressing thoughts. Sharing your problems with friends and family members also helps in overcoming the depression crisis whenever you are going through a rough spell. Make sure to get the treatment at the earliest possible so that you prevent the condition from worsening. If you already are diagnosed with depression, ensure that you take the long-term maintenance treatment so that it does not come back. 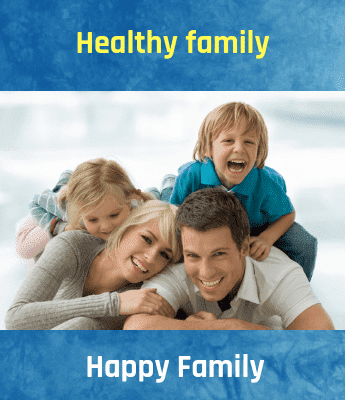 "Thanks for reading this article share your comments on this Post"
How to Overcome Depression and Anxiety?